My usual theme, on a more grand scale than usual. READ THIS!! : This WAD will run ONLY with ZDOOM. 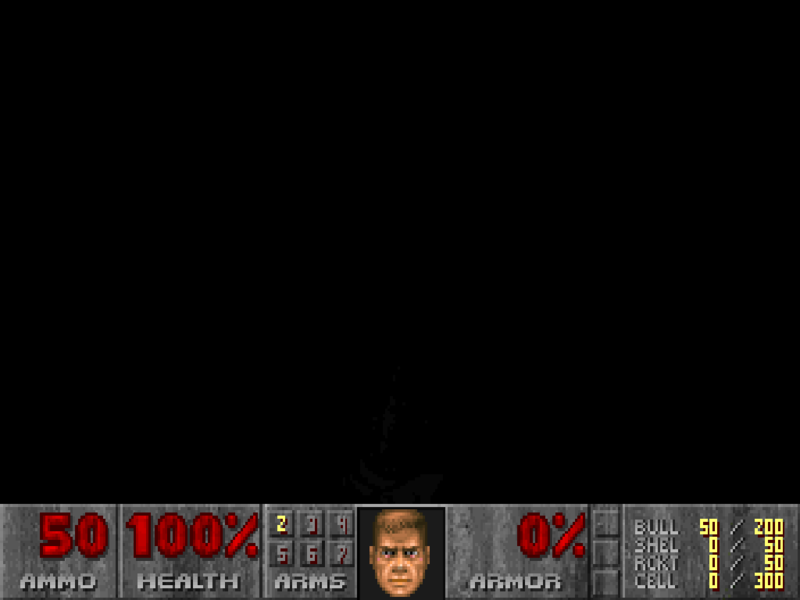 : This is KZDoom2 Version 2. Additional Credits to  : ID Software, for DOOM and Quake2. Mike Watson, for numerous helps. tested, and I don't reccommend it. Deathmatch 2-4 Player   : no way. prepaired on skills 3,and 4.
textures. A tweaked Doom2 sky. Build time              : I've lost track....too long. get stuck at some time, I promise. the textures if you want.